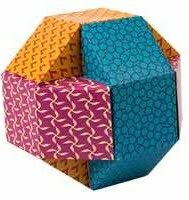 What kind of paper do you need for Origami? 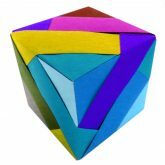 The answer to this question is almost any type of paper provided that it is square and even then there are Origami models made from rectangular, triangular or circular paper. 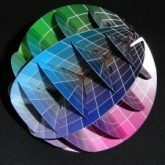 Most of the paper sold on this site can be used for many types of origami models. Generally speaking the paper is thinner than normal A4 ‘Office’ paper which is around 80gsm. Most of the paper on this site is between 60 and 70 gsm with the exception of the embossed papers. 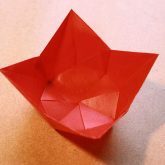 This type of paper is useful for many projects however Origami models can be folded from any type of paper that will hold a crease and many more experienced folders will look for a type of paper that will suit the model that is being made and that could even be newspaper or plain brown Kraft paper. 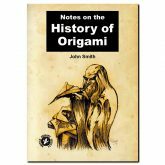 If you are wondering about the origins of origami, then read on! Let’s start with the literal meaning of the word. 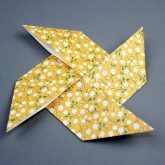 In Japanese ‘ori’ means to fold, and ‘gami’ means paper. 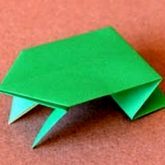 It is widely believed that the art of making origami first came about in China around the year 102 AD and was then gradually imported into Korea and Japan. 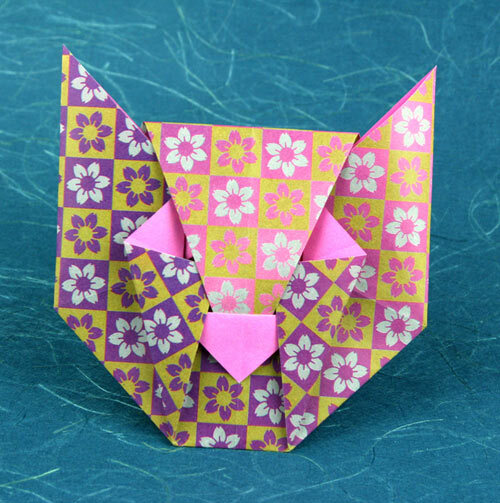 This paper folding art became very important in the day to day lives of Japanese citizens, to the extent that origami was taught at school as part of the curriculum. 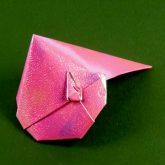 Nowadays children are usually taught origami at home by their parents. 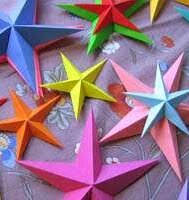 Many holidays are celebrated by making different types of origami. For example, on children’s day the children make colourful carps to symbolise strength (carps famously exhibit great strength when swimming against the current). 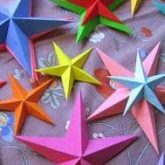 In China, traditional funerals generally include a ceremonial burning of origami. 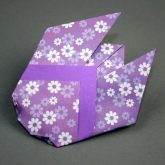 One of the most famous origami models is the Japanese crane, which has become the international symbol of peace. 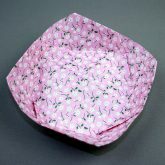 An ancient Japanese legend says, if someone makes one thousand cranes and makes a wish, then their wish will be granted. But remember that you cannot ask someone else for help in your epic endeavour. Any cranes that are made by another person will not be counted and therefore your wish will not be granted. All cranes must be made and kept together by the person making the wish. 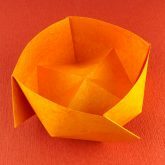 Where can I find out more about origami? 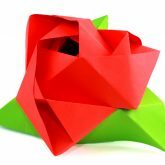 Check out the website of the British Origami Society! If you are a BOS member, you can claim a discount on any product on this site! Which models should I begin with?